Published by C. Arthur Pearson Ltd., London First Edition 1938. 1938. First edition hard back publisher's original grey cloth covers, navy stamping to spine and upper panel. 8vo. 7½'' x 5½''. Contains 128 printed pages of text with monochrome photographic illustrations on coated paper, diagrammatic drawings. Former name scribbled out to front end paper. 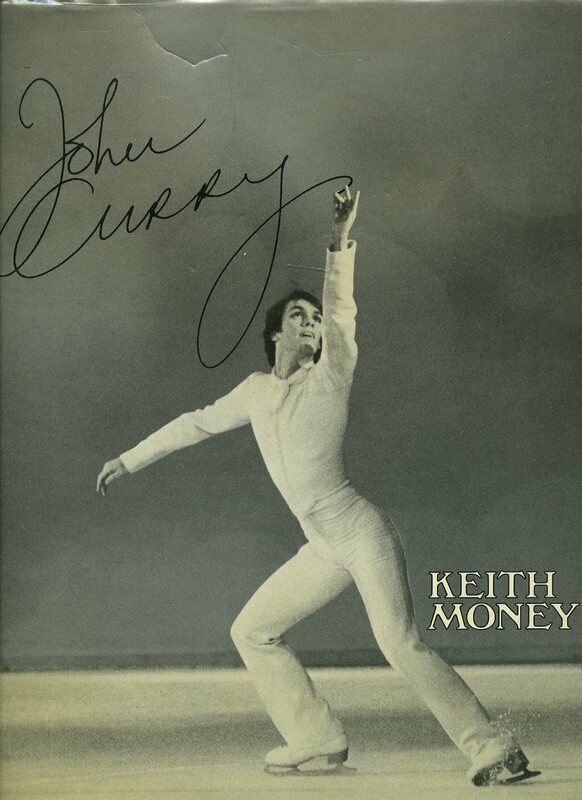 Near Fine condition book in Very Good dust wrapper with small rubs to spine tips and corners, 3/6 to spine. Dust wrapper protected. Member of the P.B.F.A. Published by Michael Joseph Ltd., 26 Bloomsbury Street, London First edition 1978. 1978. 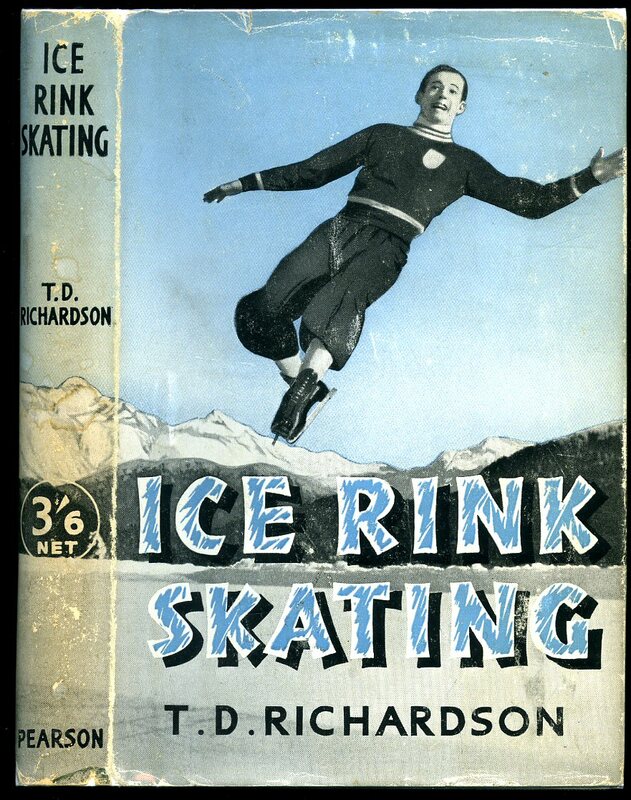 First edition hard back binding in publisher's original navy paper covers, silver lettering to spine and upper panel. Folio 12¼" x 9½" 224 pp ISBN 0718116534. Monochrome photographic illustrations on glossy paper. Fine in Nr. Fine dust wrapper with small indent mark to top of upper panel, not price clipped. Member of the P.B.F.A. Published by John Milne, London 1909. London 1909. 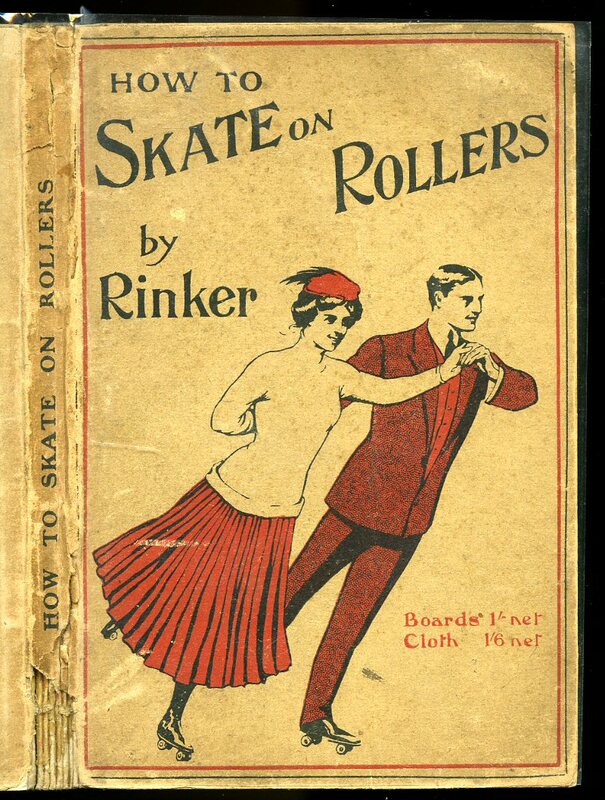 Hard back binding in publisher's original illustrated paper covered boards, black lettering to the spine, man and women arm in arm to the the upper panel, advertisement for Brampton Roller Skates to the lower cover. 8vo 6½'' x 4¼'' 120 pp. Monochrome diagrams throughout. 30 mm piece of paper missing to the foot of the spine, text not affected, light crease line to the front cover and in Very Good condition. Member of the P.B.F.A.